Good Friday morning friends. Is everybody ready for the weekend? I know I am because my mom and sister are coming to visit me this weekend. I can't wait! Hope you enjoy your weekends and this week's Friday Favorites. Recently a few of us in the office started a pie club. Yep, kind of like a book club, but instead of using books to hide the fact we are there for the food and drinks, we proudly admit it is all about the food. Anyhow, my turn to make a pie is next month. 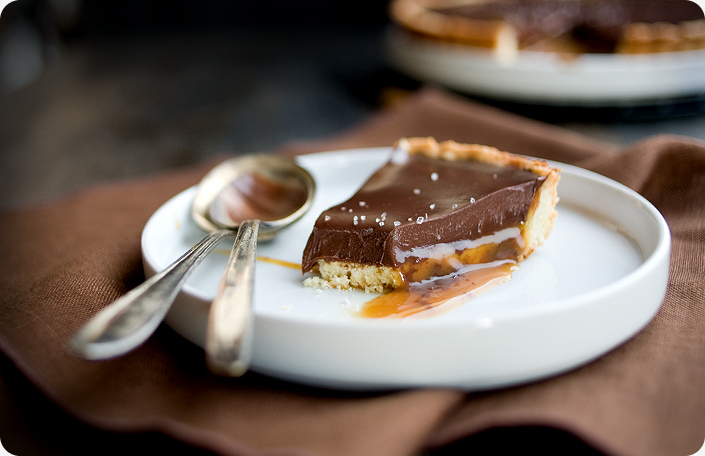 I am pretty sure I have to try this Twix Tart from Some Kitchen Stories out for the occasion. I have also been on a chocolate chip cookie kick this week. Imagine how excited I was when I stumbled upon this recipe for a dark chocolate chunk skillet cookie from How Sweet It Is. I cannot wait to test this out. I just need to buy a cast iron skillet. Nothing washes a chocolate chip cookie down better, especially in the summer, than a refreshing glass of Lavender Lemonade. I prefer the lavender lemonade from J.Chocolatier in Georgetown (if you live in DC, you MUST try this place out), but if you don't live in the area, you might enjoy this recipe for Lavender Lemonade from Chef Humphrey Morbeck. Continuing with the food theme, how clever is this idea for a 30th birthday from Sister Stuff? 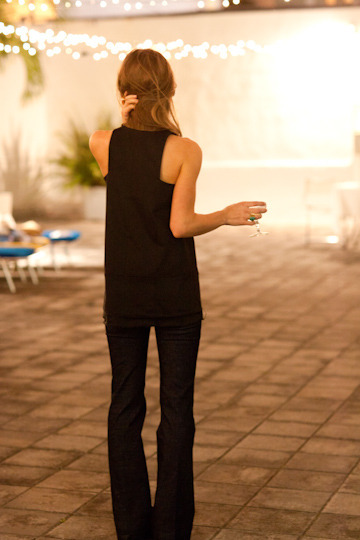 When Jesse and I were in Florence during our honeymoon we stayed at Gallery Hotel Art. It was one of the most amazing hotels I have ever stayed at. We had a gorgeous view of the city, the staff were amazing, I could have lived in our room forever, and the shampoo, conditioner, and body lotion were all from the Salvatore Ferragamo Tuscan Soul collection. I still have the lotion (like I was going to leave that behind) and every time I put it on it makes me think of our wedding, Italy, and summer. I have worn it almost every day this week so I would consider my favorite scent of the week. 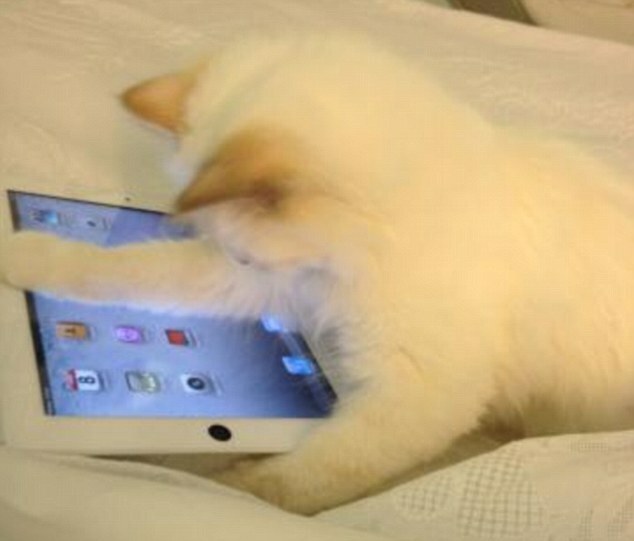 I've heard about training pets to do amazing things, but I never thought I would see this - Karl Lagerfeld's kitty who knows how to work an iPad (probably better than me) and has two maids! I will never complain about being cold again. Ok, that's probably a lie, but check out this study from the Joslin Diabetes center that the cold helps keep you healthy and burns fat. Score! I definitely don't have the right kind of hair for this hair style, but I love this conch shell braid. So pretty. Finally, I know this isn't super uplifting, but Les Miserables has been my favorite musical for as long as I can rememeber. I have lost count of how many times I have seen the show and I know the words to every song. I can't even express how ready I am to see the movie which comes out just a short six months from now. While I don't want to rush through the year, I can tell you what one of the highlights of the holiday season will be for me. Hope you enjoy the trailer if you haven't seen it already.